Why Book With Pulse Africa? Based in Africa, we are able to visit the properties we sell on a regular basis, so we have up to date, detailed knowledge of the places we promote. 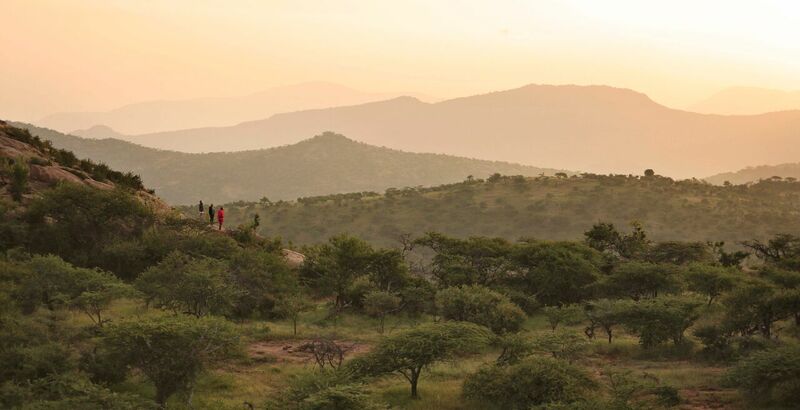 Our team has over a century of African travel experience; we have lived, worked in and explored this continent. We really do know our stuff! We care about the environmental, social and economic impact of tourism in the areas in which we operate. Unlike many of our competitors, we are not property owners and are not associated with any lodges or camps. As a result, we are totally unbiased in our advice and will recommend locations and properties to suit you specifically. We offer on the ground assistance whilst you are travelling with a 24/7 after-hours service. We know we offer value for money. We regularly compare our prices against other luxury tour operators to ensure we remain competitive. We are renowned for our high level of personal service and attention to detail. Over 50% of our clients are repeat or referred clients – the greatest recommendation of all. We are a well-established company, having been in business for 25 years. We have traveled quite extensively and we have never before had the attention to detail and information to prepare us as that which you provided. All our contact with the Pulse Africa office was just so efficient ,courteous and professional. The booklet provided by you was not just a great reference but also serves as a super memento of the trip. Every possible thing went so well.